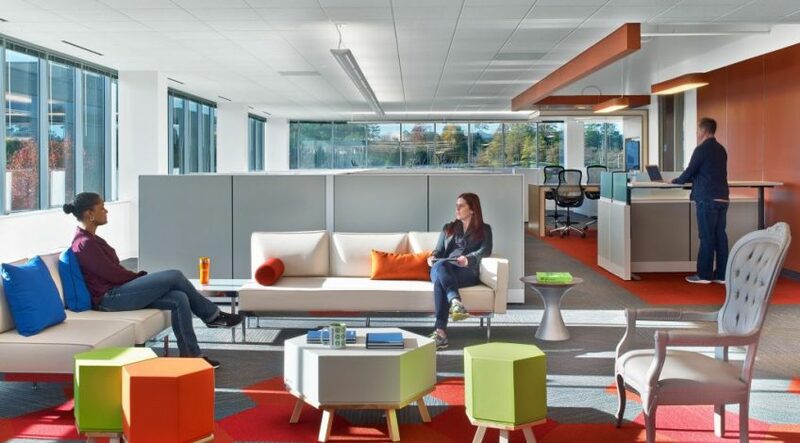 Build a flexible work space for an innovative outcome! 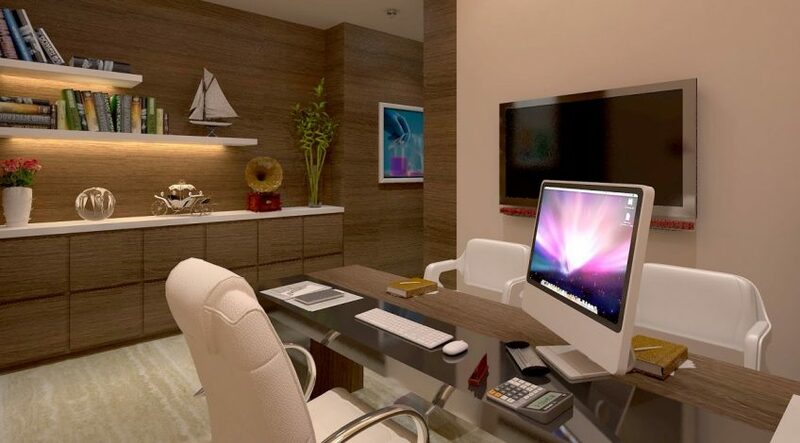 Tips to make your workspace more productive for better business opportunities. 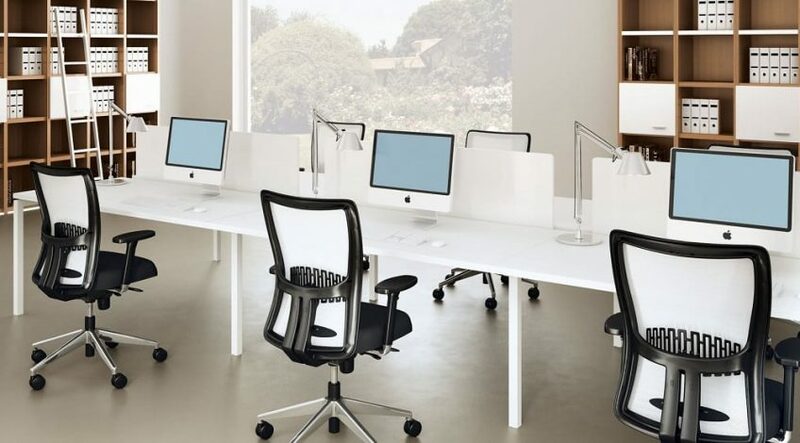 How office ergonomics helps you to avoid fatigue and increase productivity in your office. 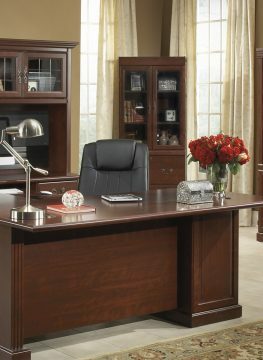 Brighten up your workspace and boost your productivity, time-management, and efficiency. 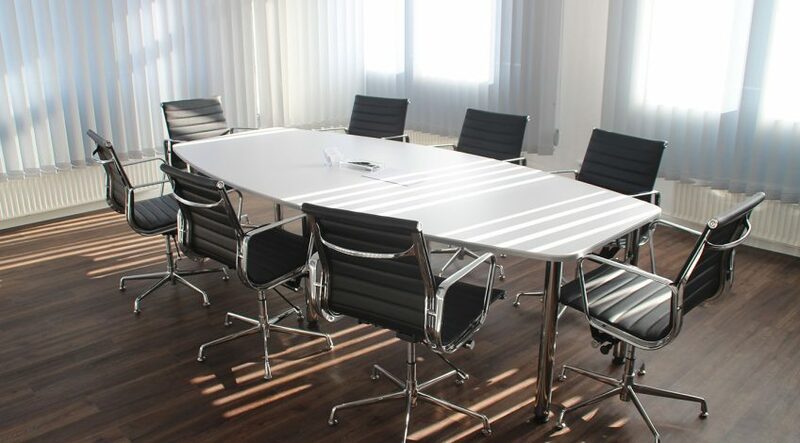 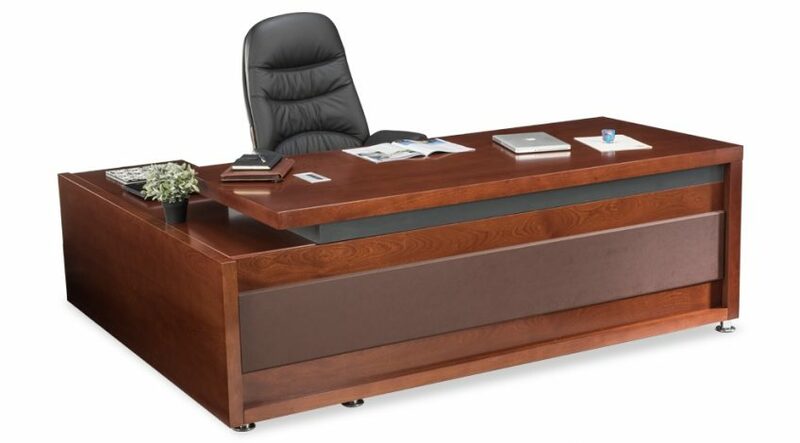 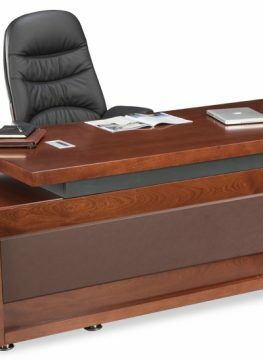 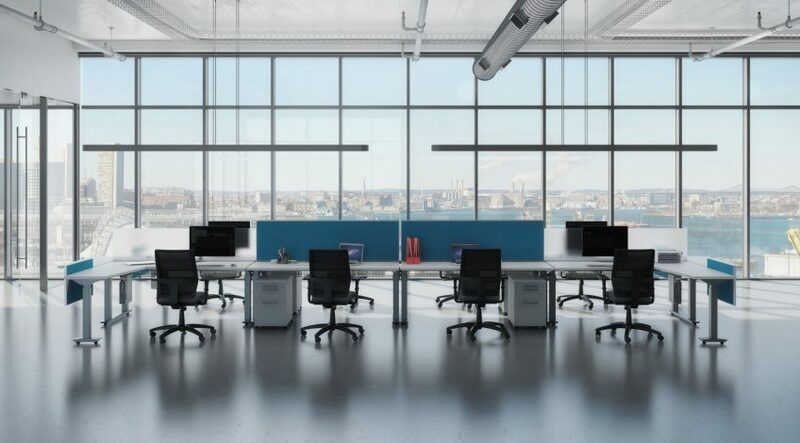 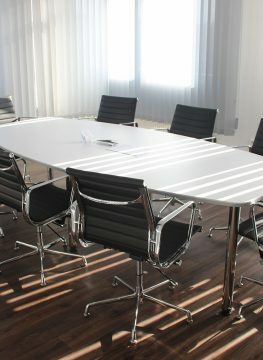 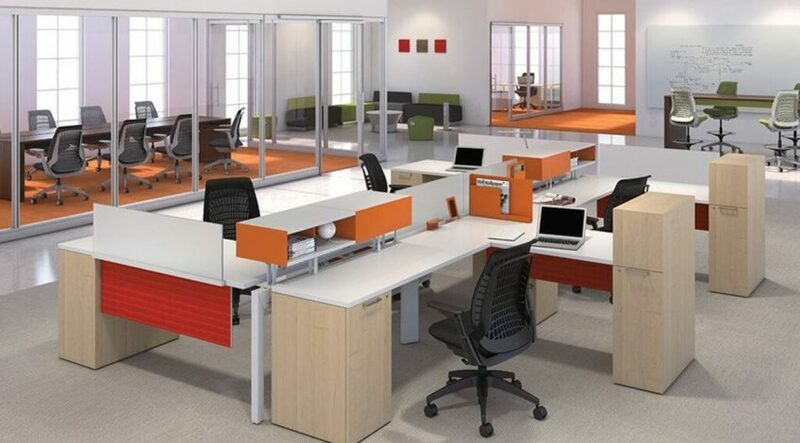 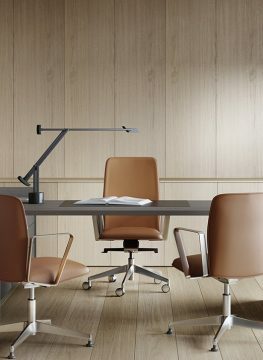 Increase productivity at office with modular office furniture. 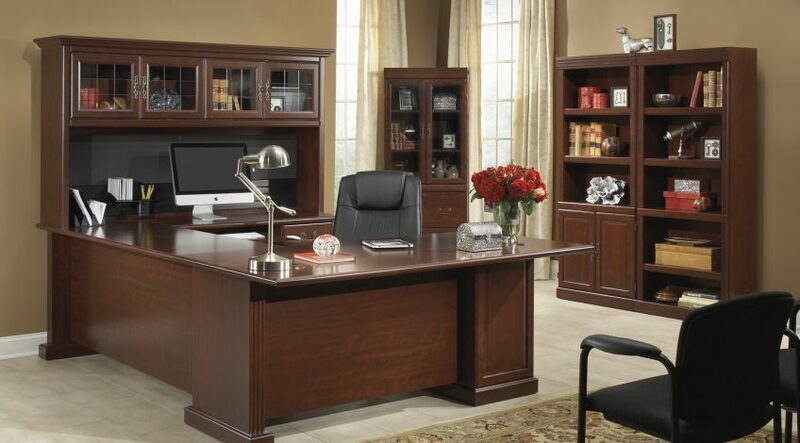 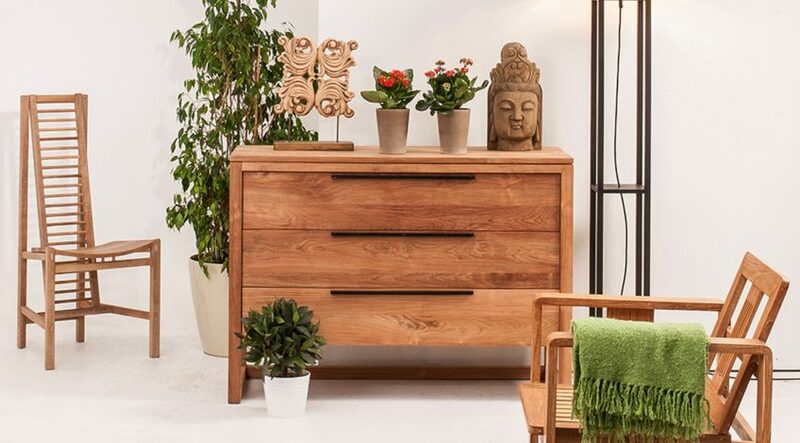 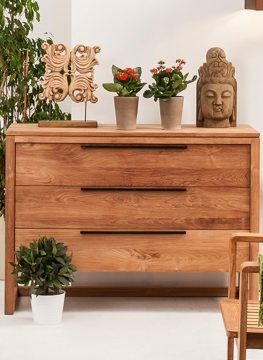 know how a good desk can help organise your work and your space. 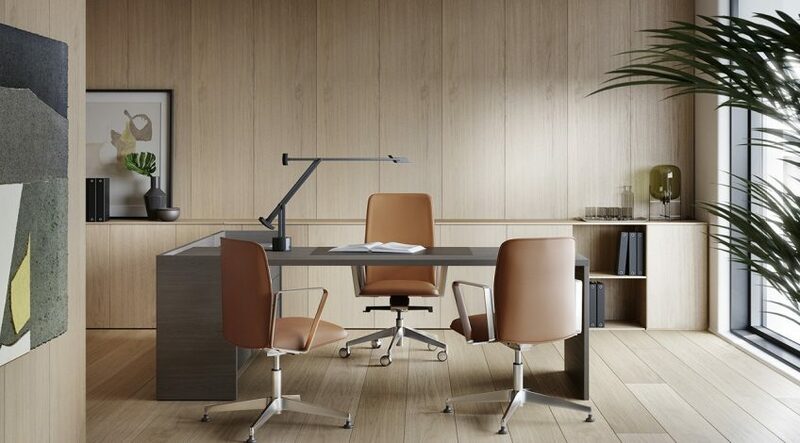 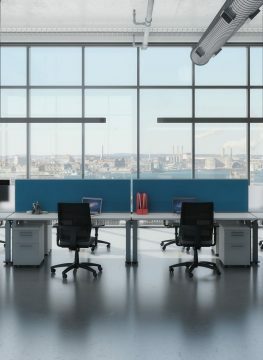 Things to consider when selecting the ergonomic chair for your office.